Paradise (film) A troubled 10-year-old boy, Willard Young, who wonders why his father hasn’t come home for about three months, is packed off by his mother to stay with friends in the rural town of Paradise. Painfully shy, Willard discovers that his new guardians, Ben and Lily Reed, are having deep problems too. The couple is still grieving over the accidental death of their son, and it is tearing them apart. Willard’s presence eventually becomes a healing catalyst for the troubled pair, and they, in turn, along with a sensitive little girl, Billie, help Willard prevail over his greatest fears. Initial release in New York on September 18, 1991; general release on October 4, 1991. Directed by Mary Agnes Donoghue. A Touchstone film. 111 min. 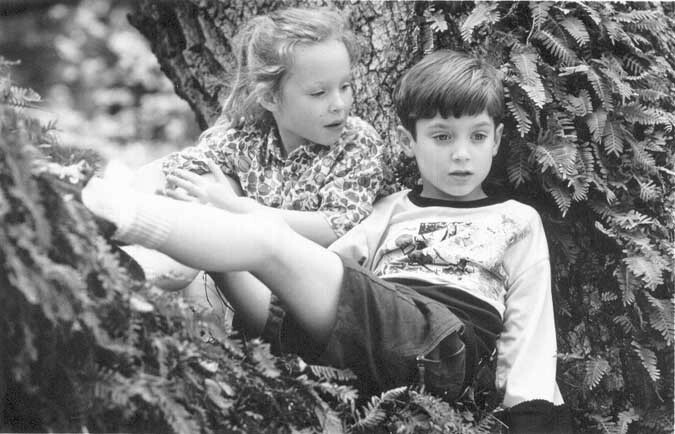 Stars Melanie Griffith (Lily Reed), Don Johnson (Ben Reed), Elijah Wood (Willard Young), Thora Birch (Billie Pike). Filmmakers used the town of McClellanville, South Carolina, to double for Paradise. Additional filming was done in other areas around Charleston. Released on video in 1992.